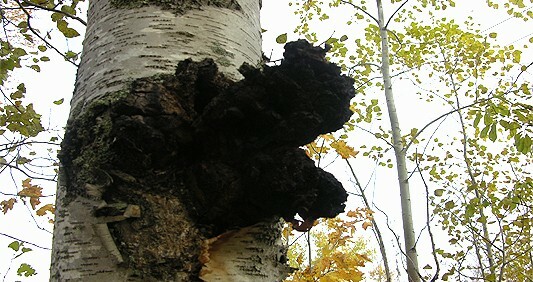 Chaga grows on birch trees near my home in northern Maine and is not very attractive, but the health benefits of chaga are extremely attractive. I have heard it said that we will find in nature what we need to maintain or heal our health. I’ve also heard that the things that heal us resemble what they’re curing. I am not a doctor so this post will not in any way be medical. 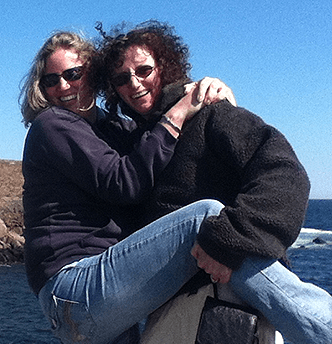 I will share how we use chaga and how we harvest it. If you click here, this article is helpful and reader friendly. 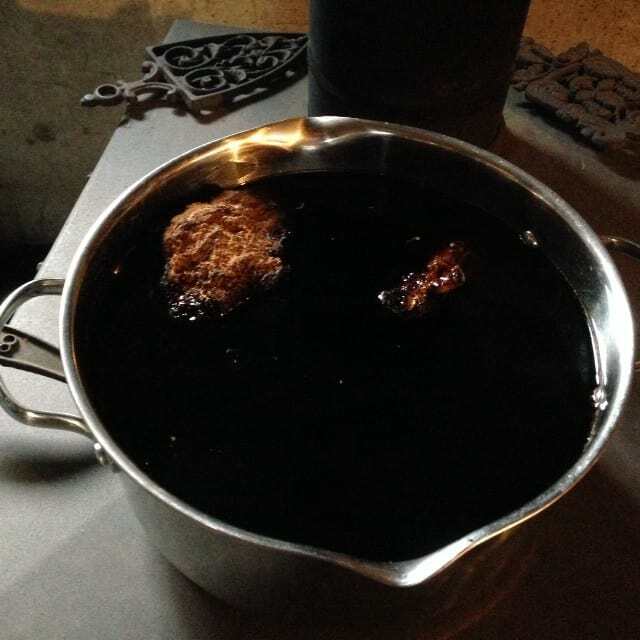 It is important that harvesting chaga is done properly. 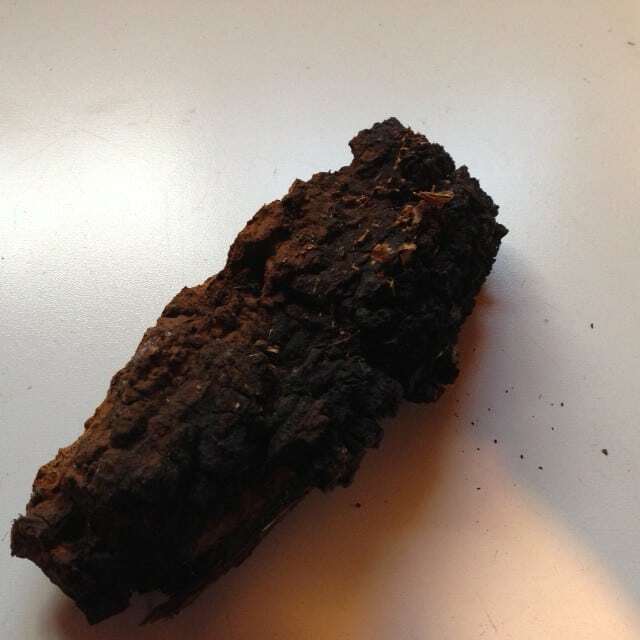 If you take the entire piece of chaga from the tree, it will not regrow. Taking only a portion allows the tree to heal and the chaga to regrow for future harvesting. Only harvest chaga from living trees and NEVER harvest chaga from a polluted area! My family uses chunks of chaga to make tea. We steep the chunks in water on our woodstove in the winter and on our kitchen stove in warmer weather. Never boil chaga. Chunks can be reused several times. The first batch of tea will be very dark, and you may choose to dilute the tea with water. It’s totally preferential how many times you use your chunks and how light or dark you prefer your tea. I’ve been doing a Get Healthy Challenge with my sister. One of my personal goals was to reduce my coffee consumption. Chaga has made this part of the Challenge a breeze. I keep a glass jar of tea by my stove. We live off-grid and make our coffee on the stovetop. I mix my chaga with my coffee. 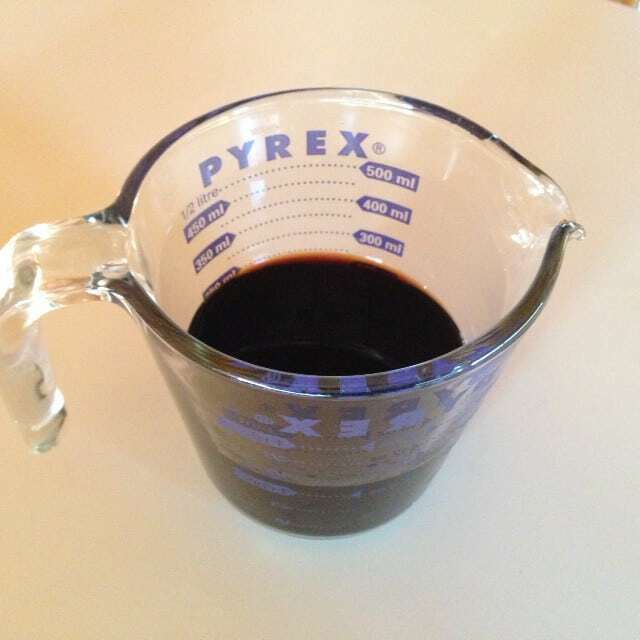 What started as a quarter cup of chaga to three-quarters cup coffee has now reversed with no caffeine headaches. It’s pretty amazing. Really. Adding maple syrup to sweeten your chaga is wonderful. It keeps that authentic feel of earthiness in your beverage. You can, however, treat chaga tea as you would any other tea and add cream and sugar or whatever you use to doctor up tea. Give chaga a try. There are lots of places to buy chaga. You can purchase chunks or ground or even chaga tea bags. The most economical way to purchase chaga is chunks. An even better idea is to take a walk in the woods (if you live in the northern hemisphere), and find your own!